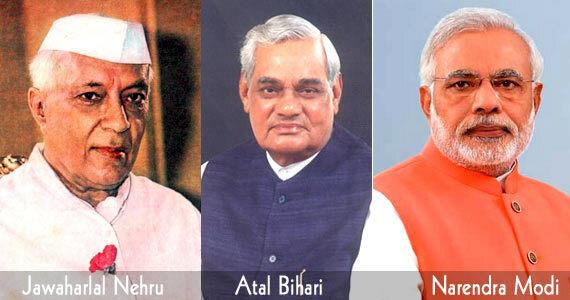 Complete list of Prime Minister of India is given below, in which fully information of Name, Party and Term of office is given. If you are preparing such exams in which General Knowledge is main, then study the first woman chief ministers of Indian states study materials. For better reading it easily, Print it.